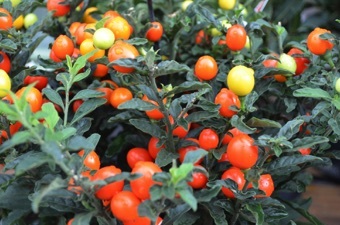 With Autumn here already, it's such a pleasure to be thinking about your planting for SPRING and you can get a head start with the SPEEDFEED, and you will be soon looking forward to all your own delicious home grown produce. Just imagine picking from your own vegetable garden and tossing together fresh salads of your lettuce, tomatoes, peppers. Well saving water and time in the garden is easier now with our NEW ingenious watering system from Select IP Australia. SPEEDFEED is available in Bunnings stores throughout Australia for the first time, after great success in the UK and Europe. 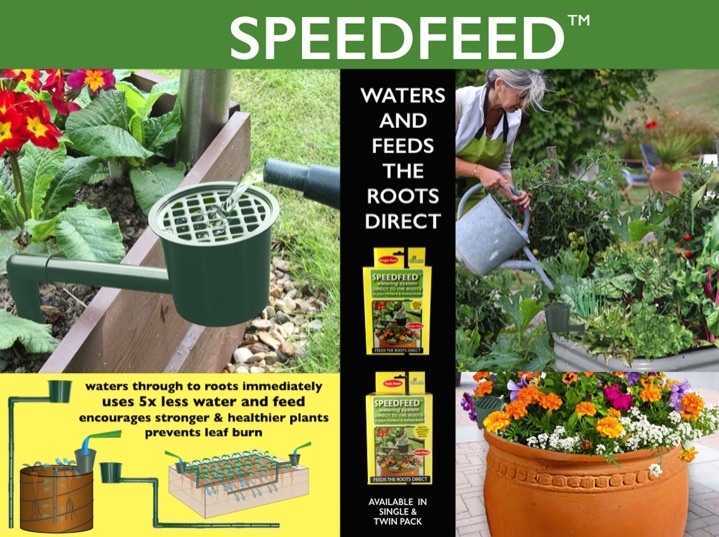 The SPEEDFEED is an innovative watering system, with its unique holes delivers water and feed directly to the roots in seconds, cutting down on waste and saving time. 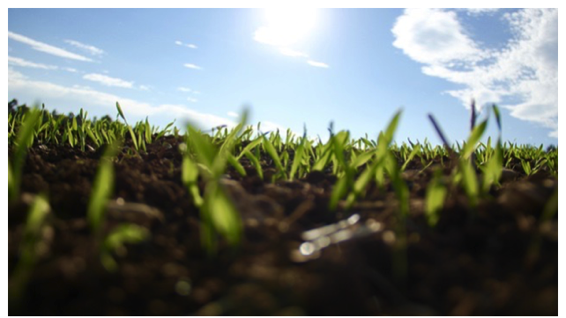 Waters deep down into the Planter or Raised Bed, boosting crop production and producing healthier plants. 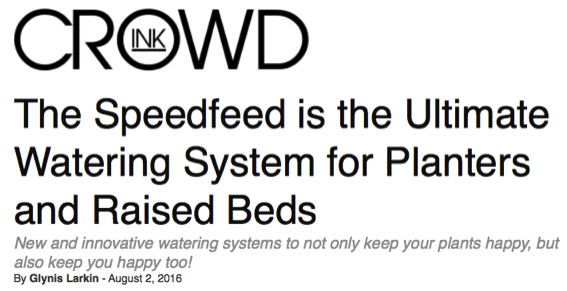 SPEEDFEED uses 5 times less water and feed and spreads efficiently over a wider area to where it’s needed most, instead of just watering the top soil, not only avoiding leaf burn and protecting your precious plants, but also saving you money on water and also feed everytime. With fully interchangeable parts… 12pcs in the Single pack and 24pcs in the Twin pack it’s easy to adapt to all types of planters and raised beds from rectangle to pentagon. The SPEEDFEED is made from quality materials for durability, and weather resistance in all conditions, year after year. The natural green colour blends in with your garden. 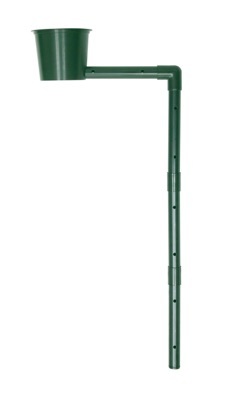 It’s quicker and more efficient than using the traditional watering systems.